The Nason Moretti glass works was founded in 1925 by the Nason brothers. Their aim was to produce top quality tableware and home accessories. The Moretti family joined the firm in 1950s. Both families were engaged in glass blowing for years. It was a merger of excellent skills of two master traditions. Carl Moretti’s works are exhibited in some of the important glass museums of the world. In 1955 Umberto Nason took up a novel project of producing special kinds of bowls and glassware. This fetched the prestigious Golden Compass Award for the establishment. Thus Nason Moretti glassware became world famous. Nason Moretti is a highly esteemed name in the Italian glassware. They produce a wide range of drinking glasses. Their products include both stemmed-ware and drinking glasses without stems. The unique style of the hand blown glass ware betrays an expertise which is perfected through centuries. 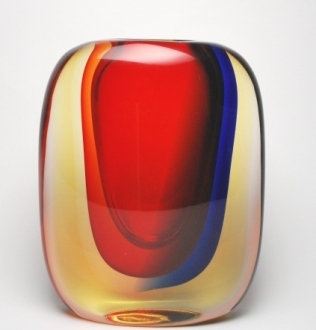 They make these glass objects using the traditional Murano techniques. Since they are blown individually, they are incredibly delicate and light. The artisans at Nason M oretti combine the classic style with modern ideas to produce beautiful table items. 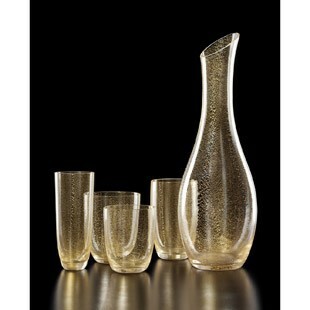 They blow crystal and glass to produce amazingly beautiful tableware. 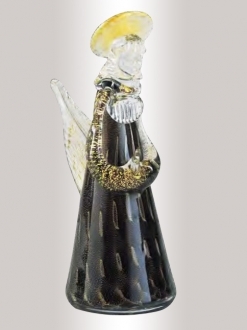 This entitles them to hold an important place among the leading manufacturers of Venetian glass articles. As years go by the new generation artisans of both the families engage themselves in the art of glass making. By the 1960 the second genera tion joined the firm and it is then the company was developed into the present status. They gave much importance to experimentation and research, so that by each set of articles, the quality and design kept improving. In 1990s the third generation joined the establishment and brought about a lot of innovation in the production. The latest collection of tableware produced by the company is perfect combinations of tradition and style. They are mostly design-oriented productions. Each piece is signed and numbered now to give them more credibility. 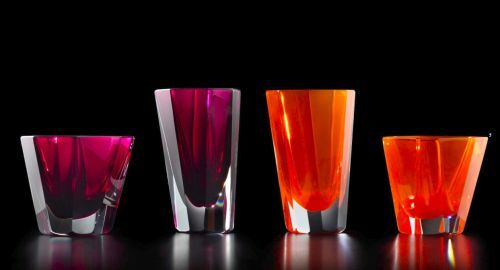 Nason Moretti glasses now occupy an important place among the world renowned Italian glassware.